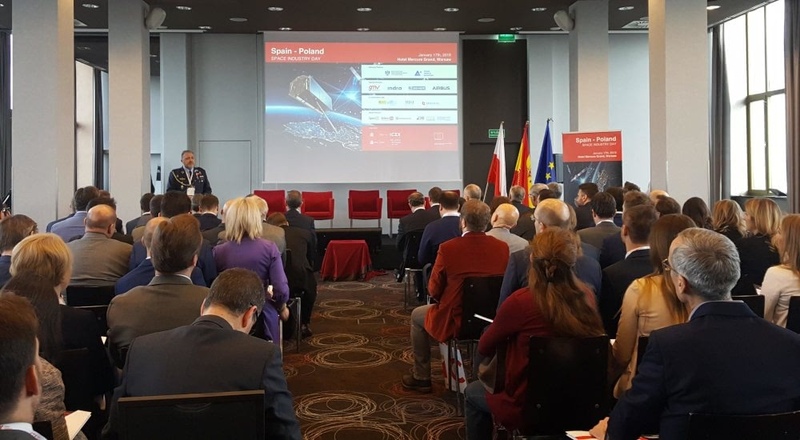 ICEX Spain Export and Investment in collaboration with the Economic and Commercial Office of Spain in Poland organized a technical conference on the space sector. The meeting was held at the Embassy of Spain in Warsaw on January 17th, 2019. Space technology applications for the defense sector. Other companies related to the space defense sector. 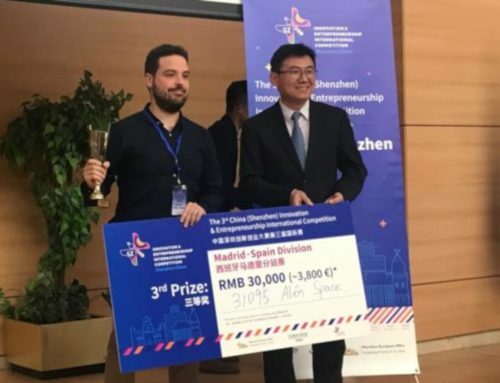 Alén Space joined a group of top Spanish space companies which include Airbus Defense and Space, AVS, DHV Technology, GMV, Hisdesat, Indra, Lidax, and Sener. 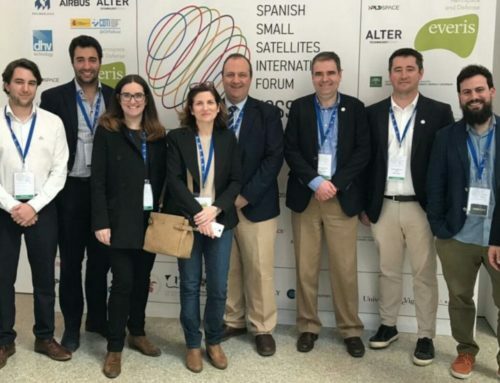 The conference aimed to create networks of contacts and business in the space sector between Spanish and Polish companies. Since the inclusion in 2012 of Poland in the European Space Agency (ESA), the growth of the sector in this European country has increased from 50 companies registered that year to 360 in 2017. 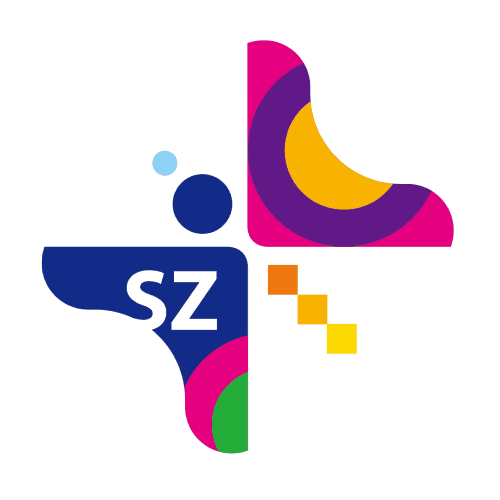 In order to support companies in the sector, in September 2014 the Polish government created the Polish Space Agency (POLSA). The main objective of POLSA is that by 2030 Poland will be considered a World power in specific areas of the sector. As a result of this growth and the support from the institutions to the sector, the number of sectoral events has increased. 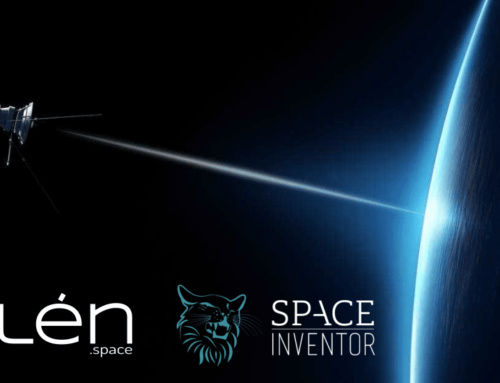 In this line, Alén Space and the invited Spanish companies can help to grow the Polish Space sector.